Where has the summer gone??? 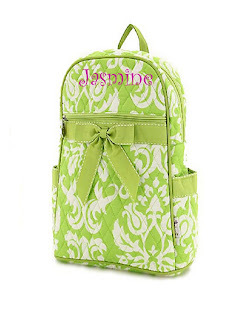 Just yesterday we were selling beach bags, now we are getting orders for these adorable backpacks. Order today to ensure delivery before school starts!